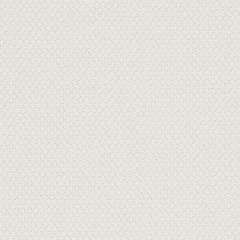  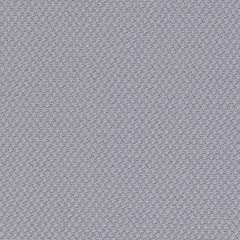 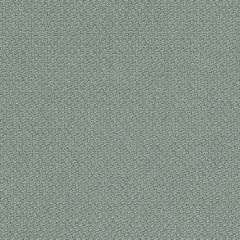 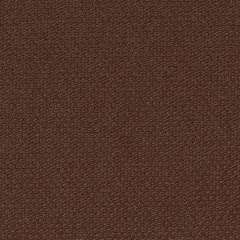 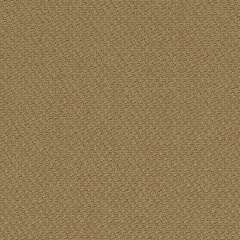 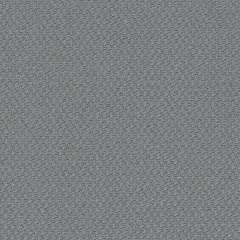  Steelcut Trio 3 is a hardwearing upholstery textile, which is an evolution of Steelcut in an additional colour scale. 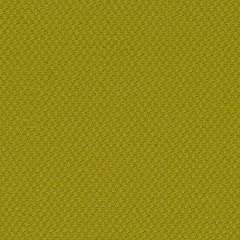 It is designed by Frans Dijkmeijer and coloured by Giulio Ridolfo. 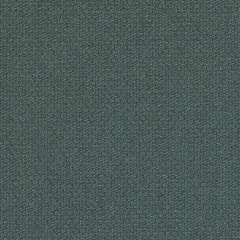 The fabric features an innovative weave, which creates a three-dimensional surface resembling small pyramids or steel points. 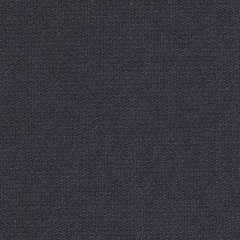 This gives Steelcut Trio a simple, precise expression, despite the complex weaving technique used in its production.